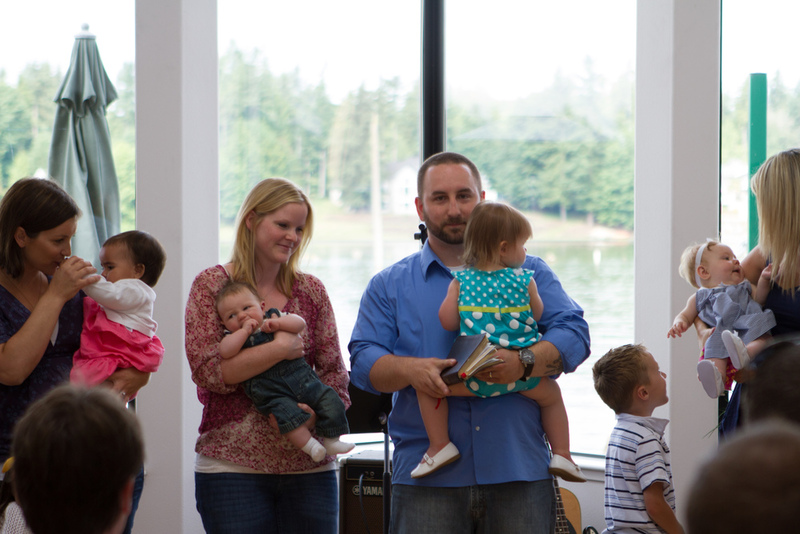 At Gospel Life, we do not baptize babies, but love when men choose to lead their families, serve their wives and together point their kids to Jesus and humbly ask the church community to help them with such a noble task. There is nothing magical about a baby dedication as it does not secure the child a place in heaven (only Jesus does that) and it doesn't even protect the child from any possible harm, but we view it as an act of obedience that expresses a parental commitment to raising Godly children who love and serve Jesus by the grace of God! In the Old Testament, God gave Abraham a sign (circumcision) to show that he and his family were dedicated to the Lord. As we entered into the new covenant, this particular symbol was done away with as the sign. Instead Baptism replaced it as the sign for salvation. While some would say that we should baptize infants now, I personally don’t see enough in Scripture to support baptizing children. Although I do see throughout Scripture parents making commitments to raise their children to know the Lord. For example: Deuteronomy 6, Proverbs 22:6 & Luke 2:22-24. So many children in today’s culture will never know what it means to have the daily influence of a man in their lives let alone a man that loves Jesus. They will grow up having daddy issues that only Jesus can save them from. By the grace of God, children in our church will not experience that. Instead, we are encouraging fathers to live as counter-cultural examples of the saving grace of Jesus Christ alone. As Christians and by the grace of God, we believe men can lead their families and parent can raise their children to know and trust in Jesus, not religion or spirituality. At Gospel Life, we desire to see men take the initiative and together with their wives love and lead and kids toJesus and as a result build a family legacy that lasts for generations. 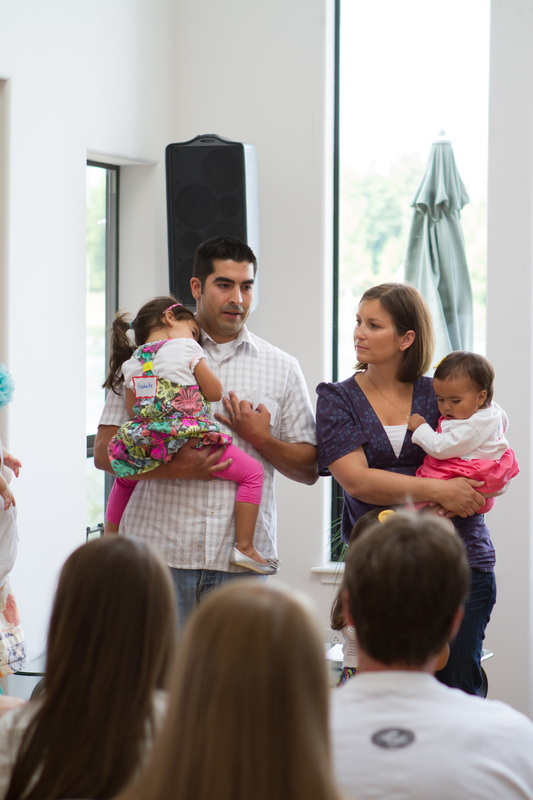 Dedicating your child to the Lord is a step in this direction and choosing to do it with your church family allows them the opportunity to come alongside you. In so many words, you are asking your new family to help you achieve this noble task. If you would like to dedicate your child to the Lord, our next dedication will be during our Sunday gathering on Mother's Day, May 11th. Click HERE to get signed up.